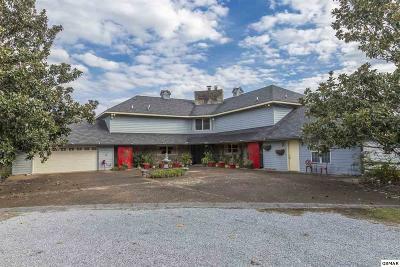 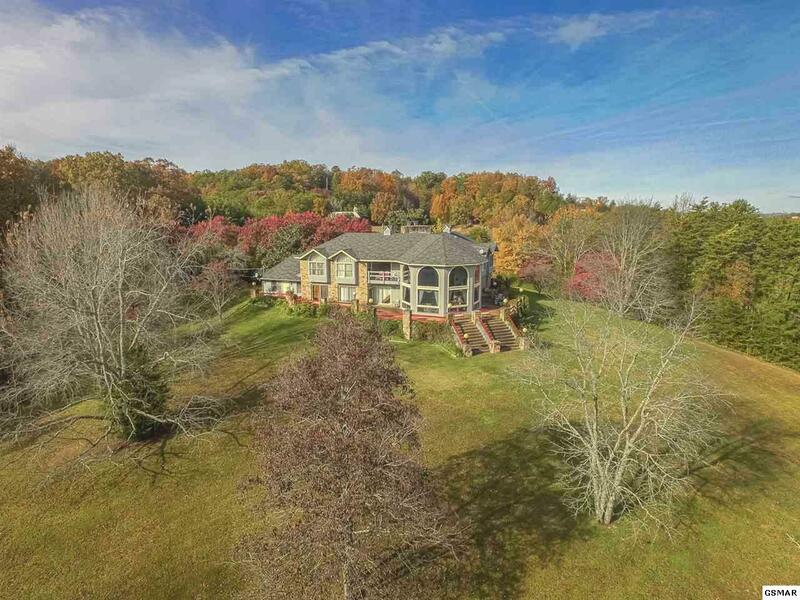 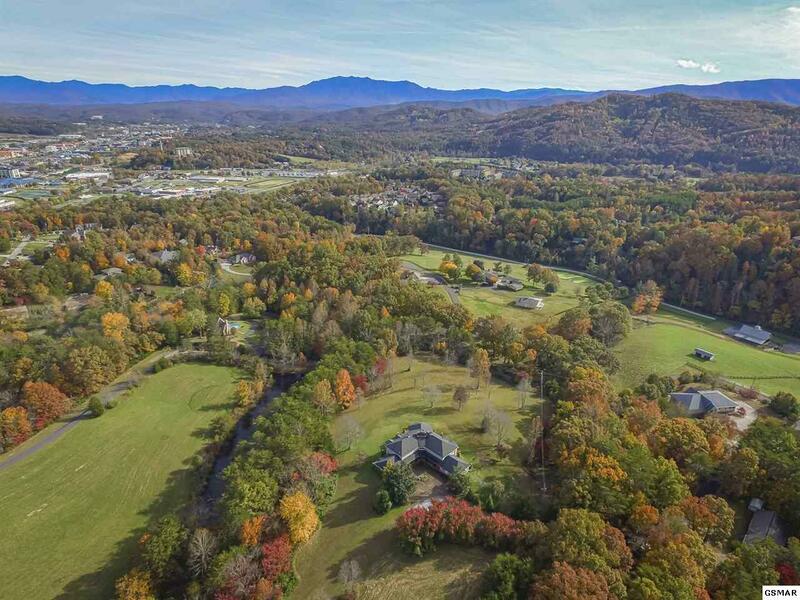 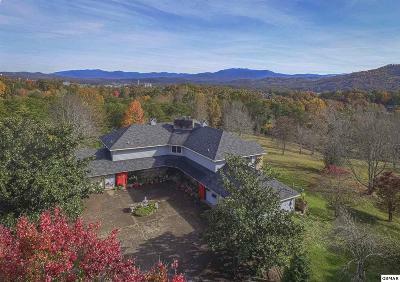 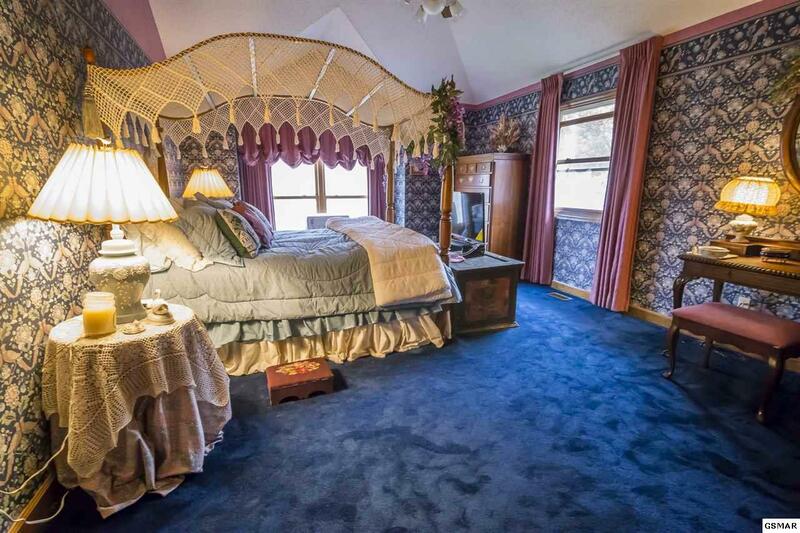 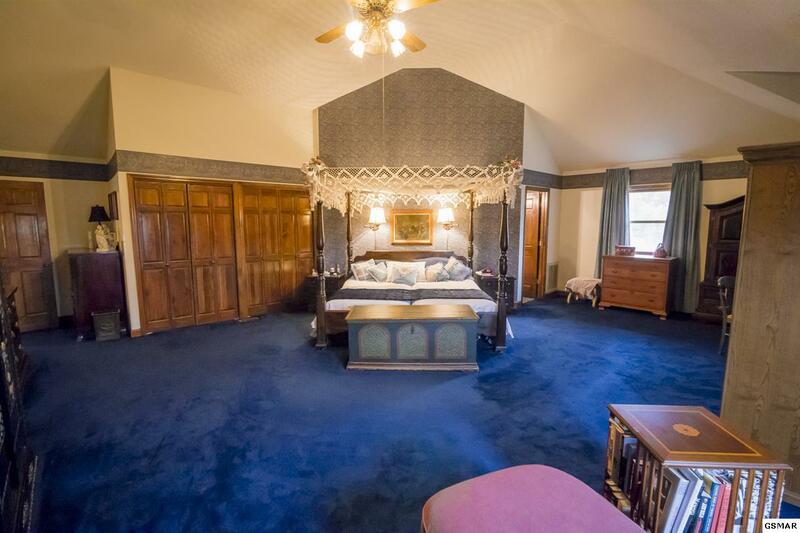 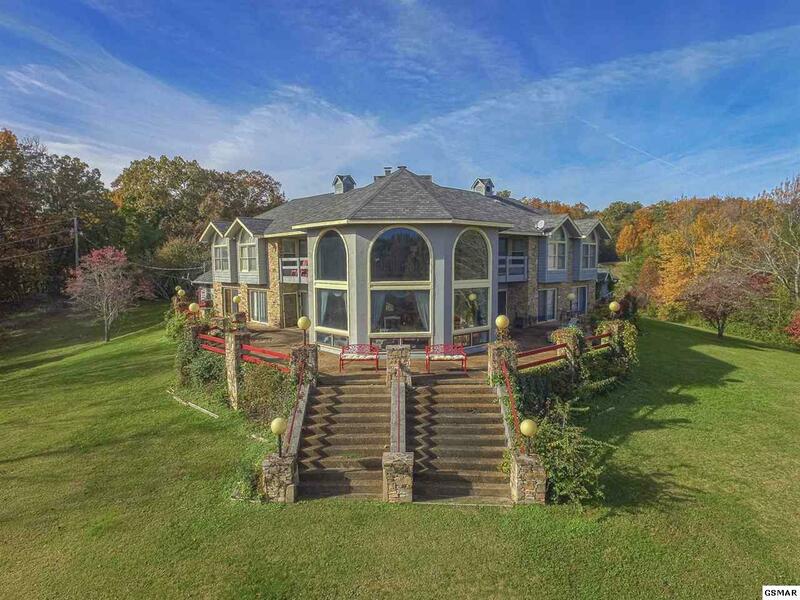 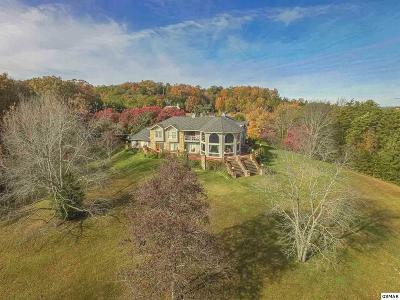 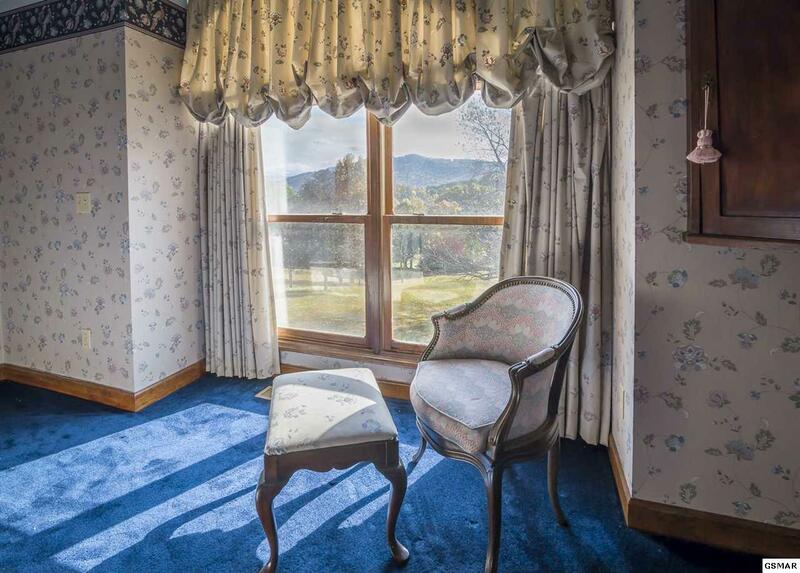 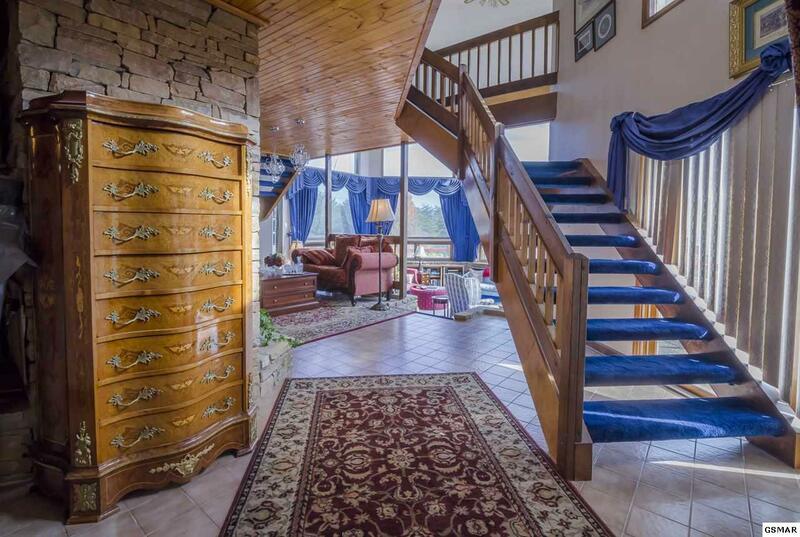 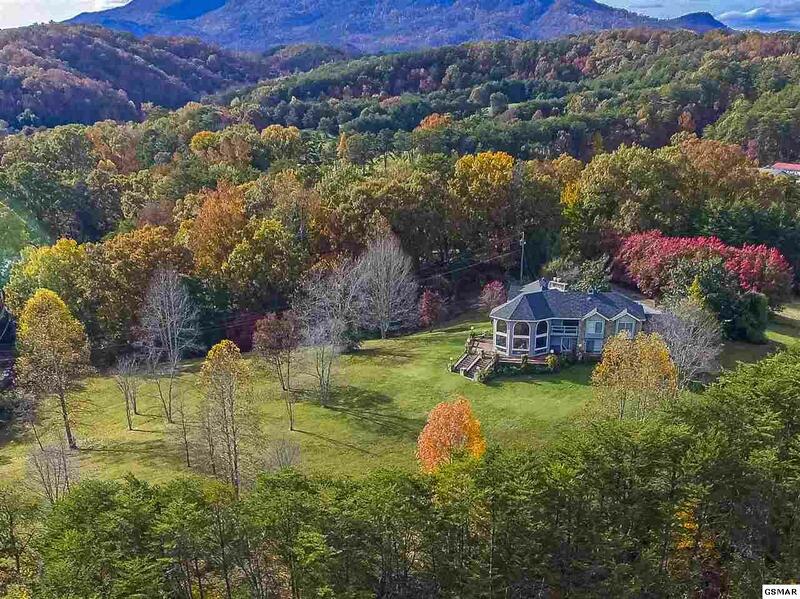 If you have been dreaming of an estate near Pigeon Forge with over 4 acres your dream may have just come true. 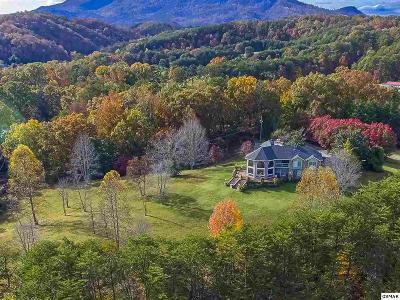 This 4 bedroom, 4 1/2 bath home sits on some of the most gorgeous acreage in the area and it includes a pond that you share with a neighboring lot. 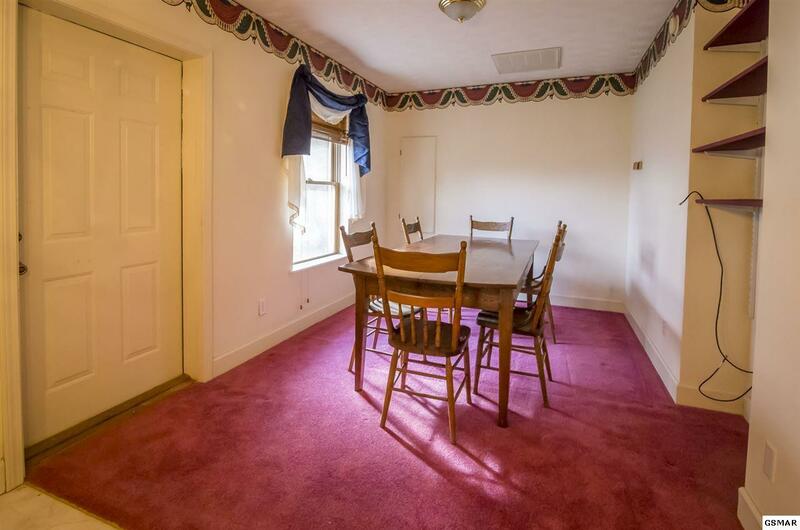 There is a full attached apartment that is perfect for guest or a caretaker. 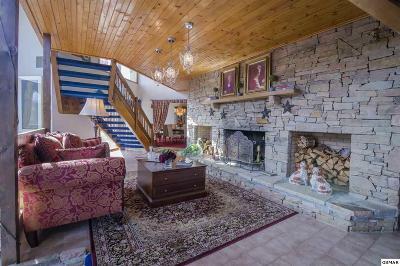 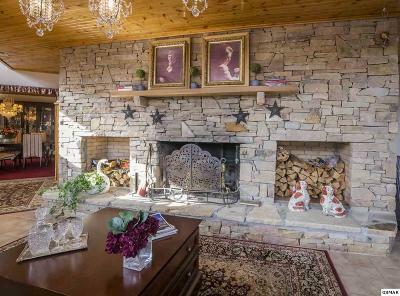 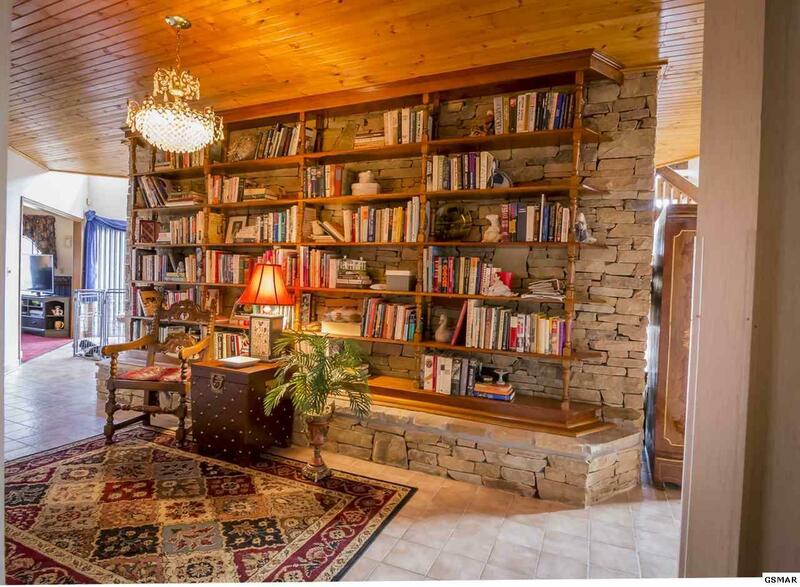 A stack stone fireplace towers 2 stories in the center of the home. 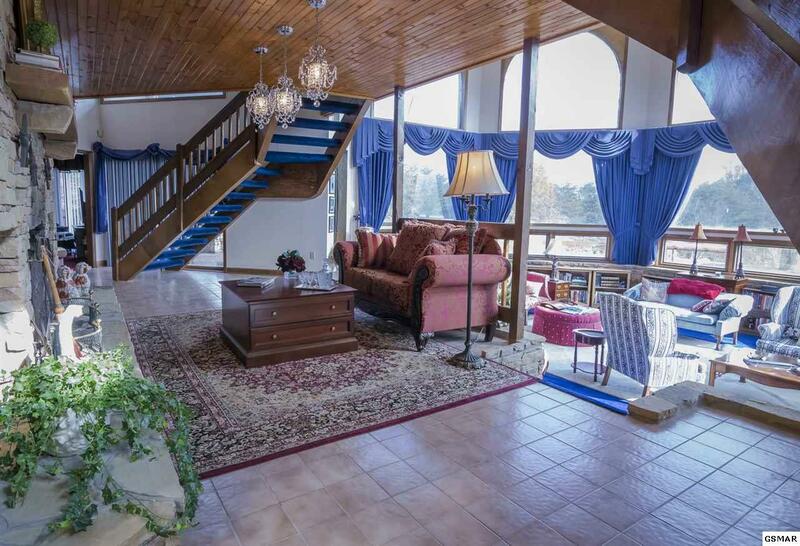 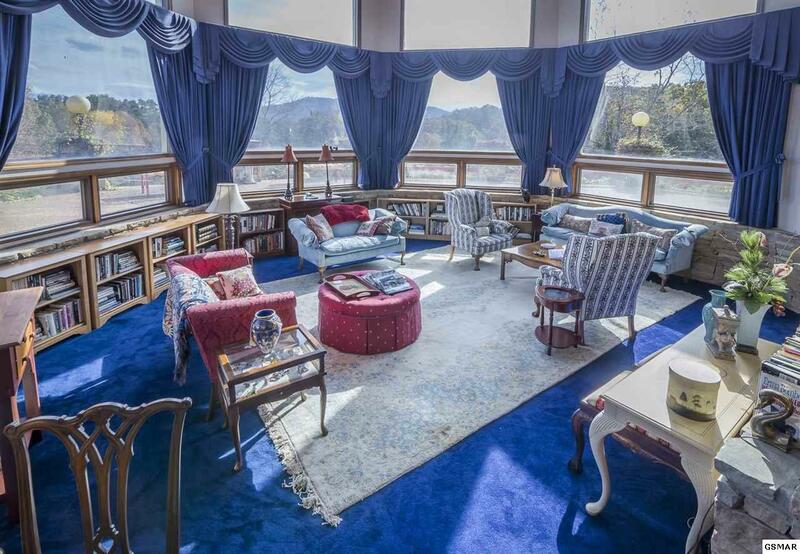 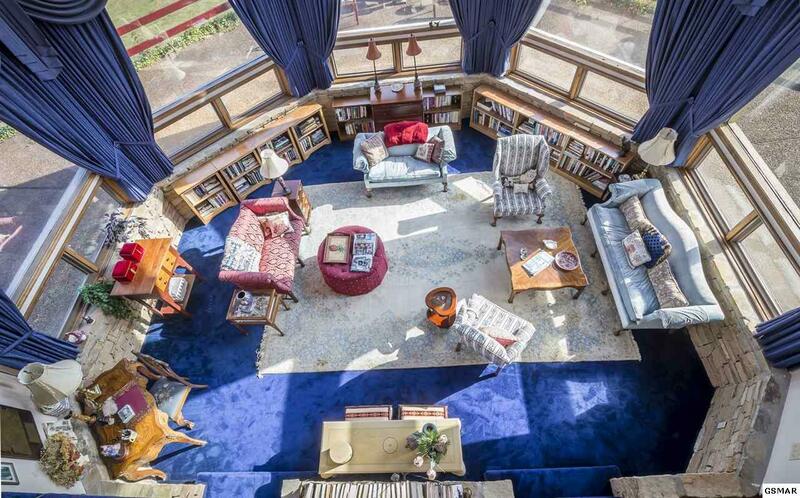 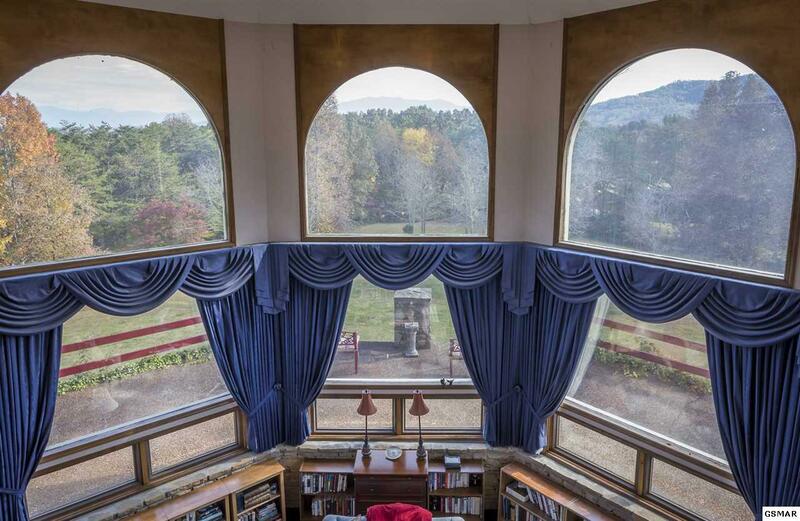 The formal living room is Octagon in shape with an abundance of windows to take in the breathtaking views including Mt. 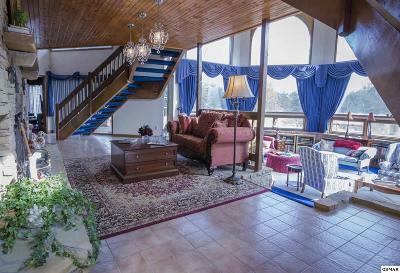 Le Conte. 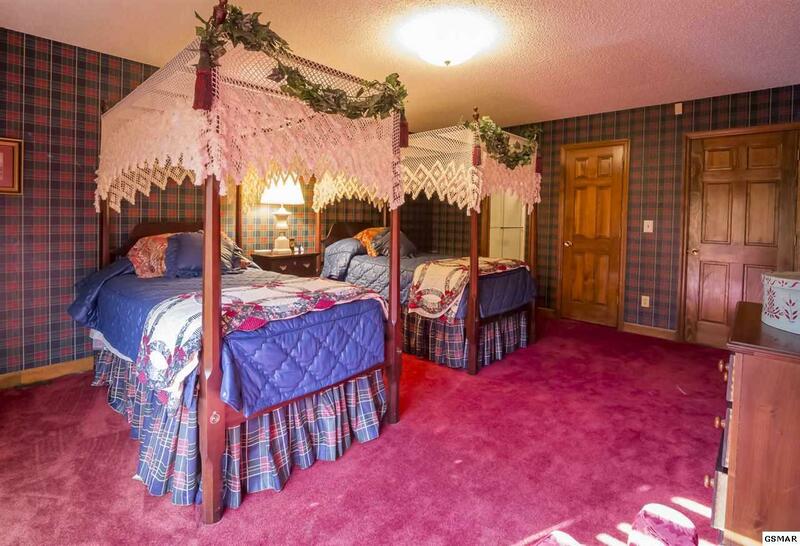 All the bedrooms are large and spacious. 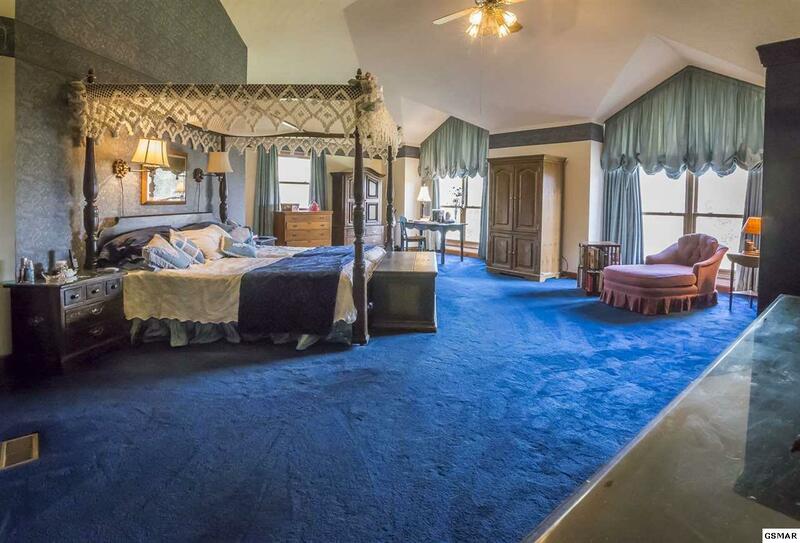 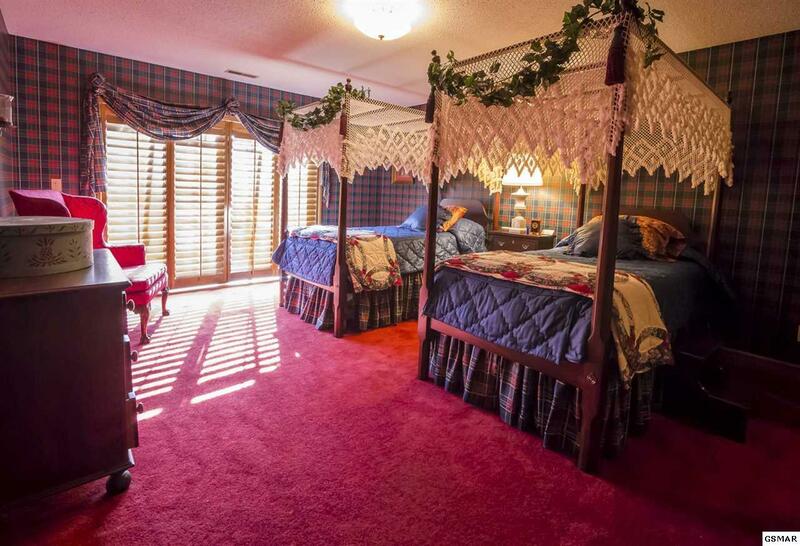 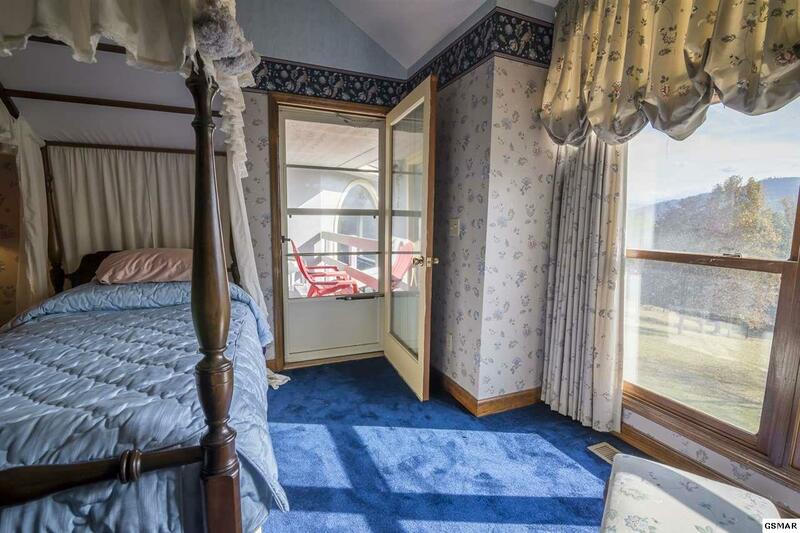 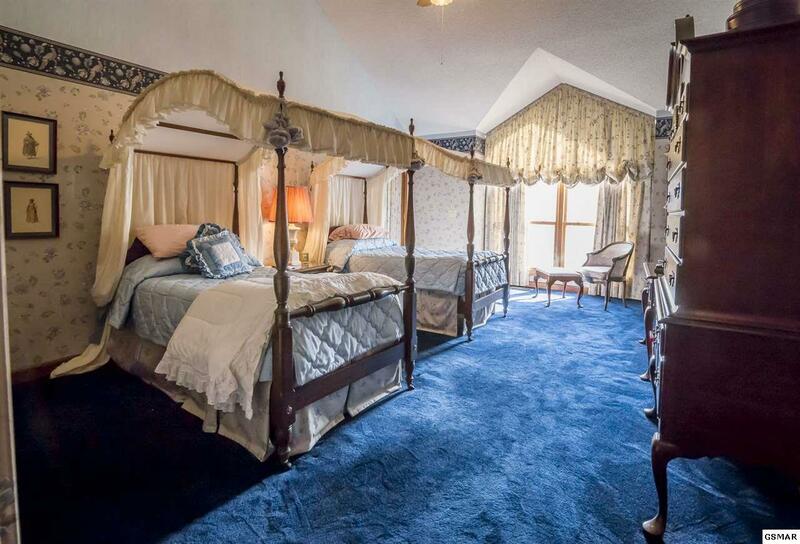 3 of the bedrooms have views of Mt. 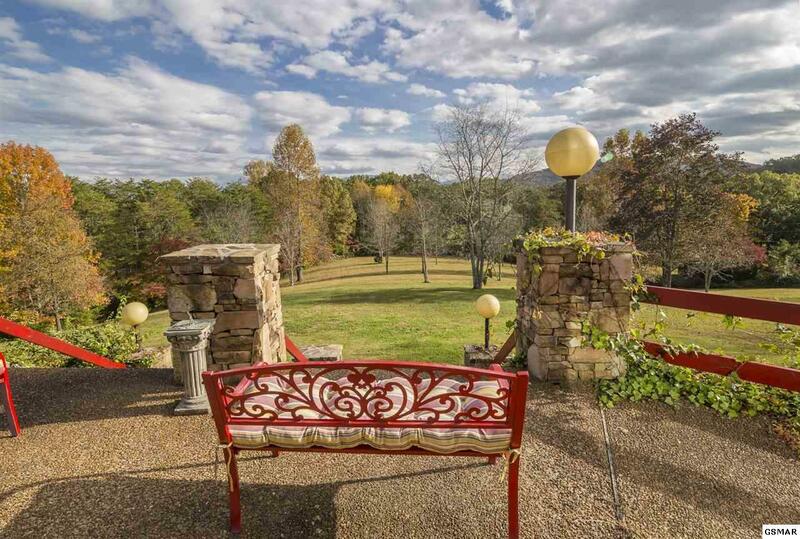 Le Conte and surrounding mountains. 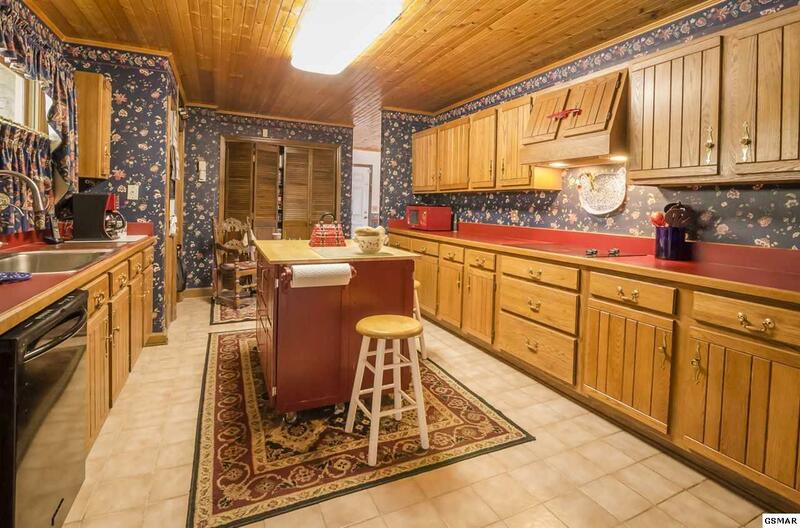 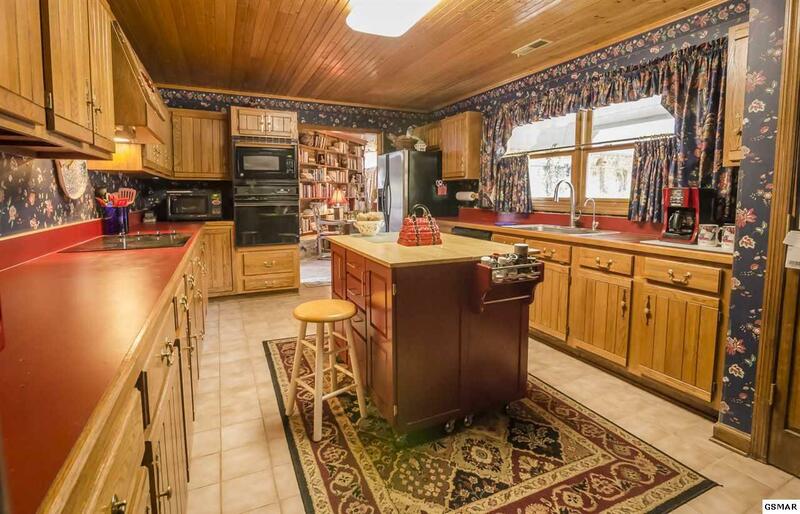 You have a large kitchen with plenty of cabinet and counter space. 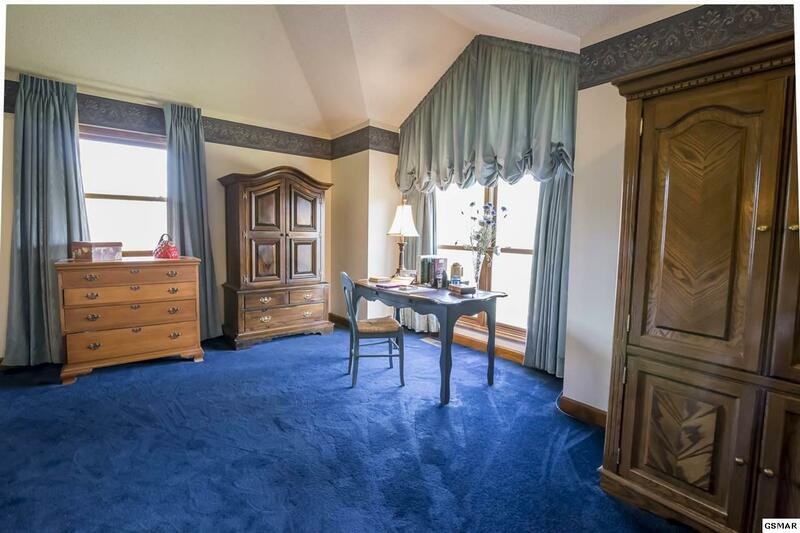 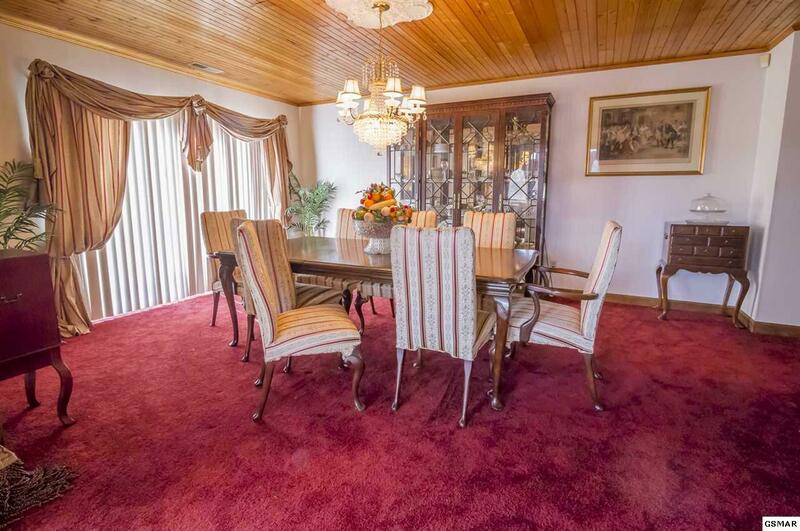 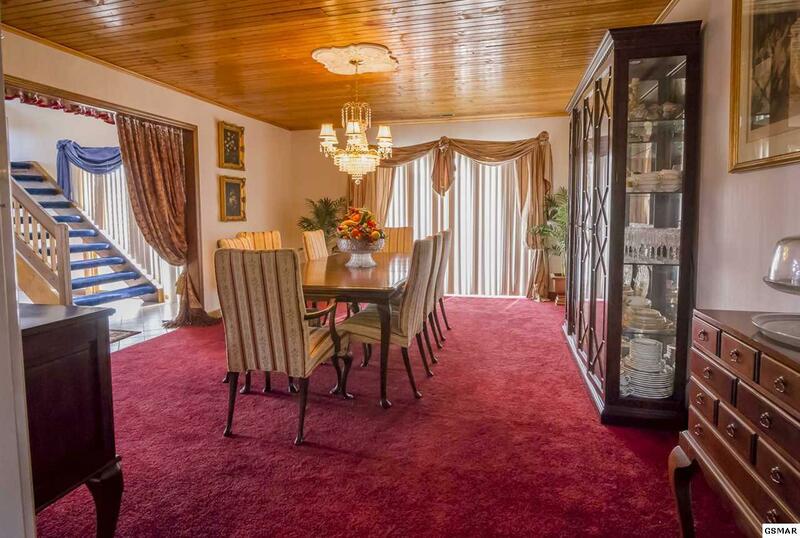 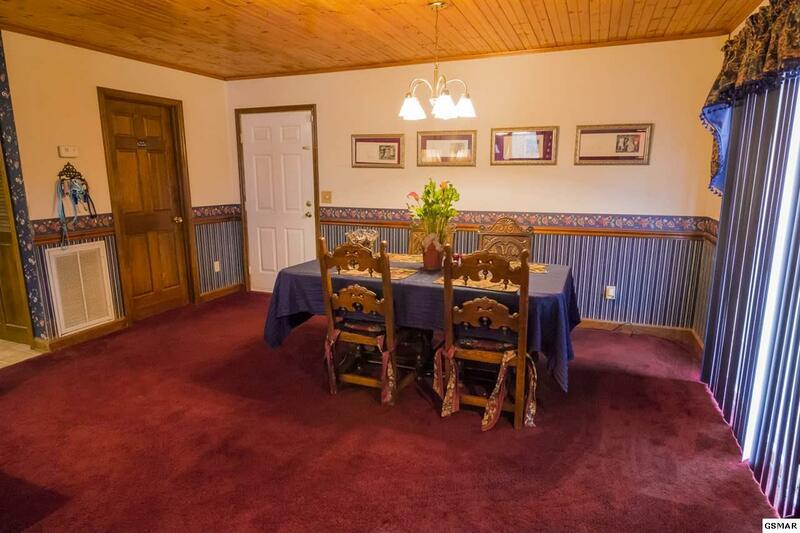 There is a formal dining room and an additional dining area off of the den. 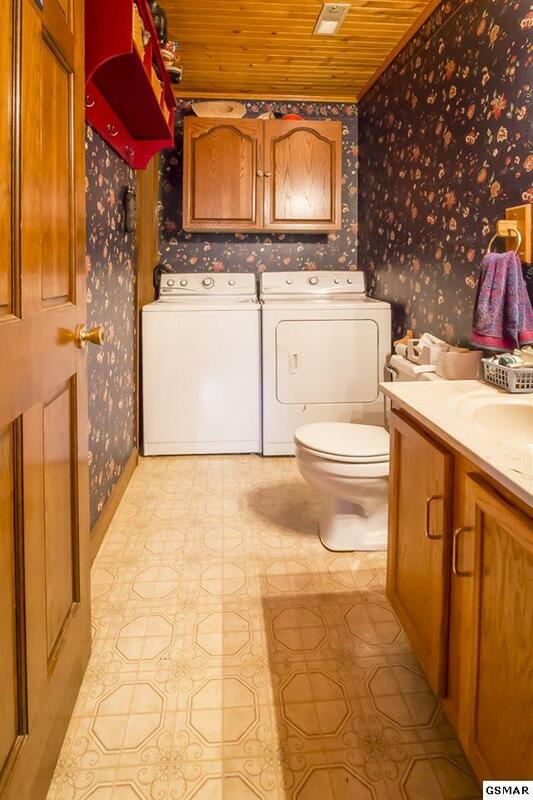 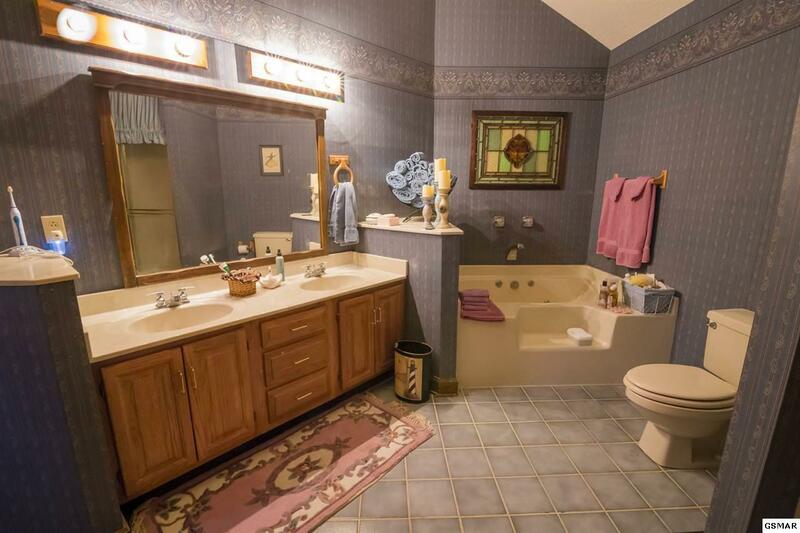 A laundry room/ half bath combo is conveniently located on the main level. 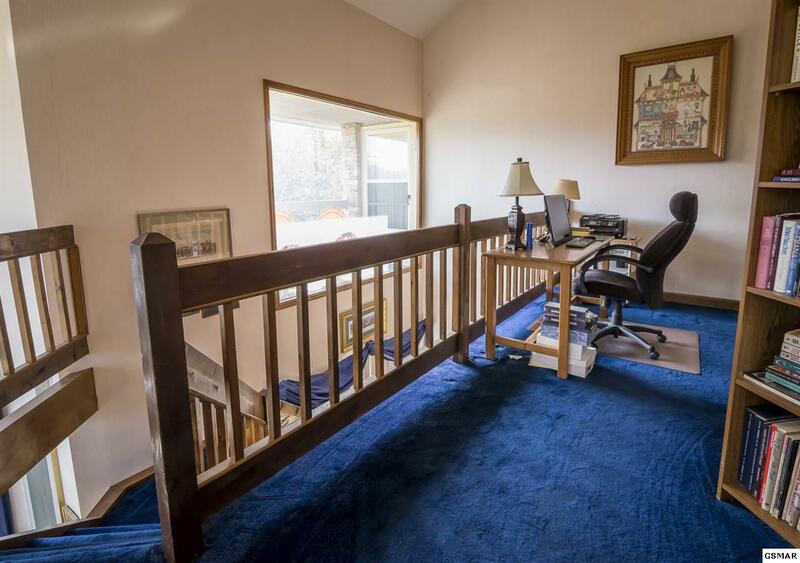 You have a two car attached garage. This home is close and convenient to Wears Valley Road, Pigeon Forge and all the area attractions. 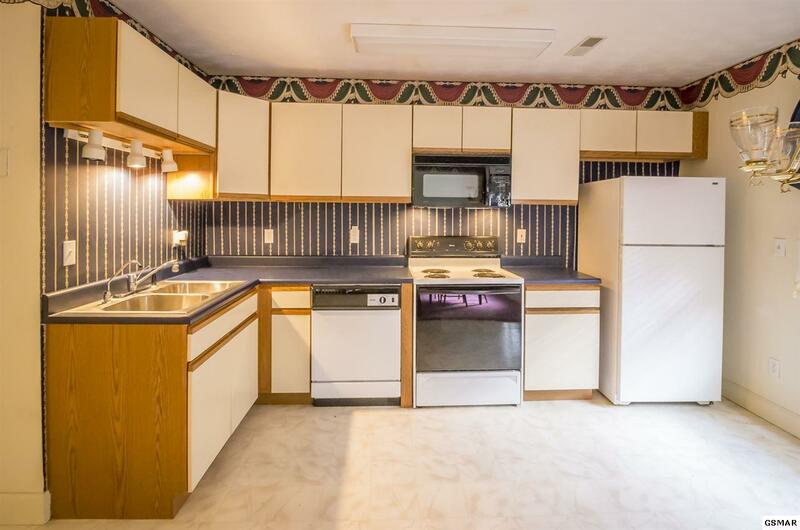 The roof is approximately 5 years old. 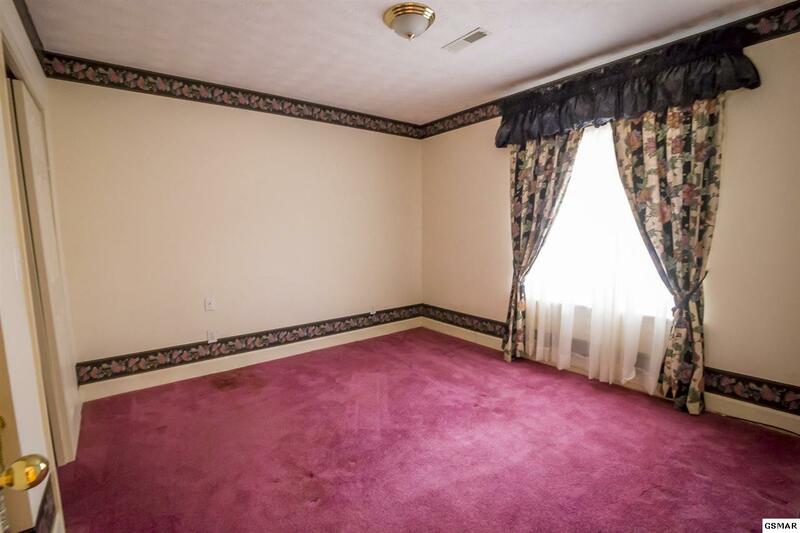 It has 3 heat pumps, one is only 3 years old. 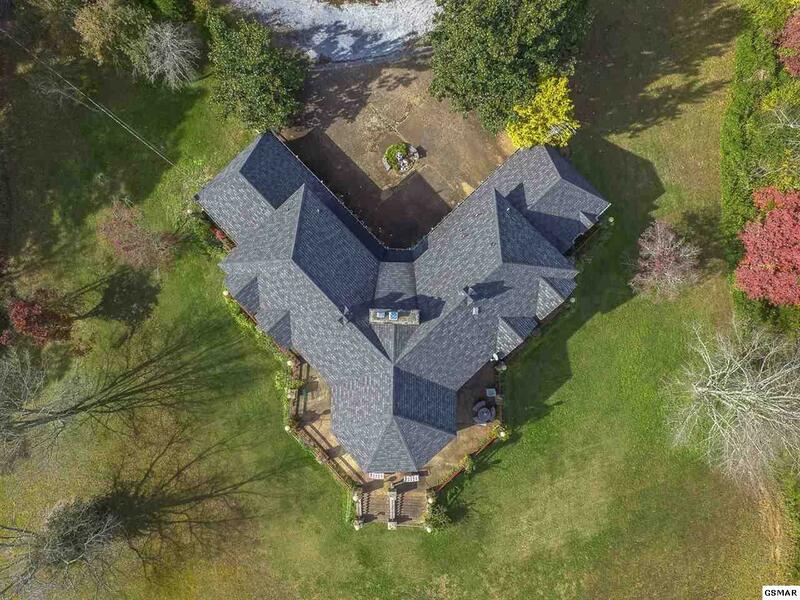 Call to set up your appointment to see this magnificent home.